Three years leading up to Mayo Clinic's first face transplant, dozens of medical specialists refined their surgical techniques and developed their approach. The transplant team rehearsed the full operation more than 30 times. 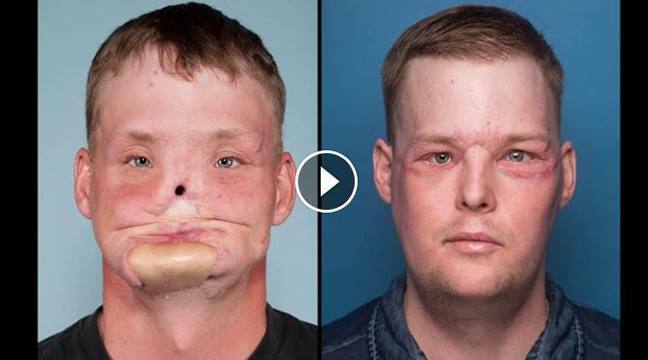 Discover how they achieved a remarkable transformation with a complex surgery that "exceeded" the patient's expectations.